RETRO KIMMER'S BLOG: RYAN GOSLING TO FILM "HOW TO CATCH A MONSTER" IN DETROIT! 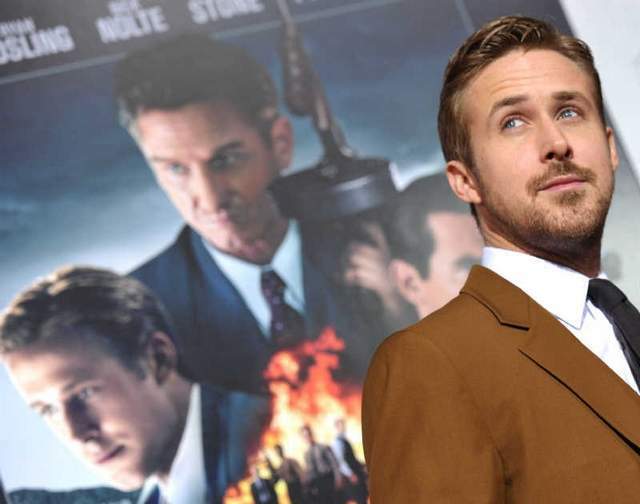 RYAN GOSLING TO FILM "HOW TO CATCH A MONSTER" IN DETROIT! More good news for Detroit! Ryan Gosling and Christina Hendricks our favorite actress from "Madmen" will begin filming "How to Catch a Monster" here in Detroit. The film is set in Detroit as well... great news! Gosling was here 2 years ago filming "The Ides of March" with George Clooney and fell in love with the city. Detroit was his inspiration for writing this screenplay. "Ryan was inspired by what he saw in Detroit and set the movie in Detroit," said David Lancaster, co-president of Bold Films, which is producing and financing the movie. Written and directed by Ryan Gosling, "How to Catch a Monster" weaves elements of fantasy noir, horror and suspense into a modern day fairytale. Set against the surreal dreamscape of a vanishing city, Billy, a single mother of two, is swept into a macabre and dark fantasy underworld while Bones, her 18-yr-old son, discovers a secret road leading to an underwater town. Both Billy and Bones must dive deep into the mystery, if their family is to survive.